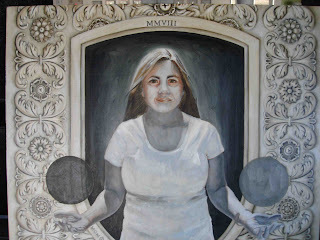 Painting In Progress = PIP 75% done oil grisaille underpainting 30" x 24"
Sweet! I love when there's so much symbolism. Wow, I like how each part of the painting has a meaning. Now that's creative!